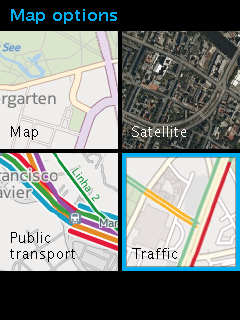 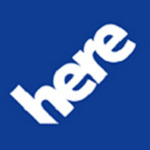 "HERE Maps" application by Nokia continue expanding their availability to support more mobile platform and now "HERE Maps" is available for Nokia Asha 501 with New Asha Platform. 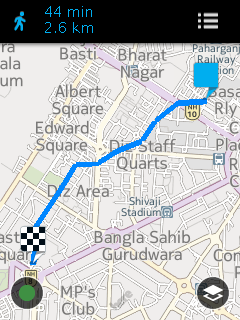 For now, this application is still running under 1st beta version and designed for Nokia Asha 501 / smartphones without GPS connectivity. 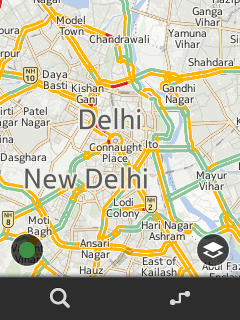 There are Drive, public transport & turn by turn navigation features in this version.